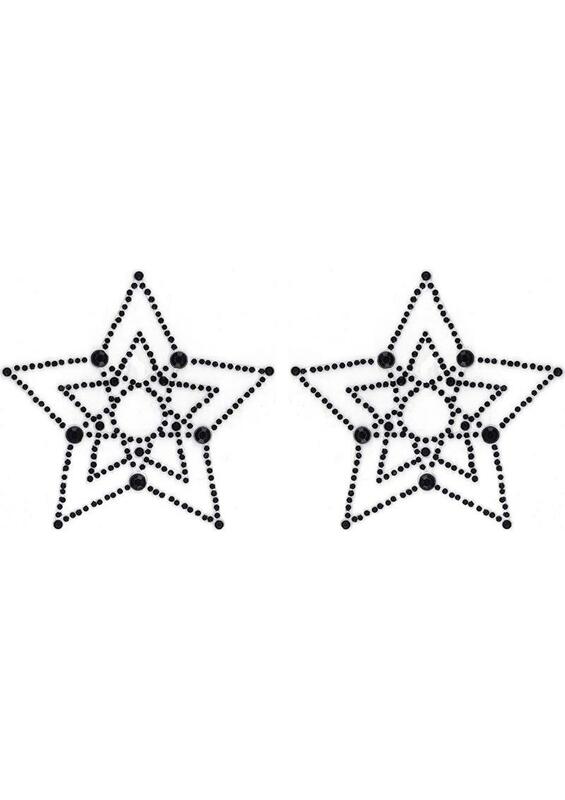 · 1 pair of self-adhesive crystal pasties! 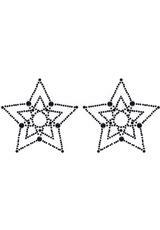 · Round and crescent shaped rhinestones! · Easy Peel and Stick! · Flatter your breasts beautifully!